Today is “Furoshiki day” in Japan. It’s just Feb 23th, 223 = “Tsu Tsu Mu” in Japanese. “Tsu Tsu Mu” mean “Wrap” in English. 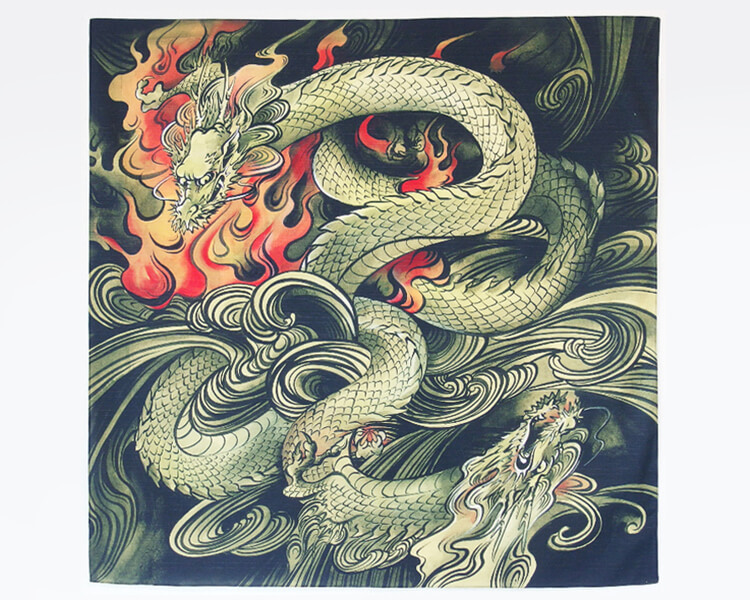 If you interest ecology and beautiful Japanese textile, please think about Furoshiki. Our office will be closed for New Year Holiday on 31th Dec 2014 – 5th Jan 2015 and 10th Jan 2015 – 13th Jan 2015 respectively. A lots of Furoshiki stock came today. If you think about for Christmas gift, please chack it! 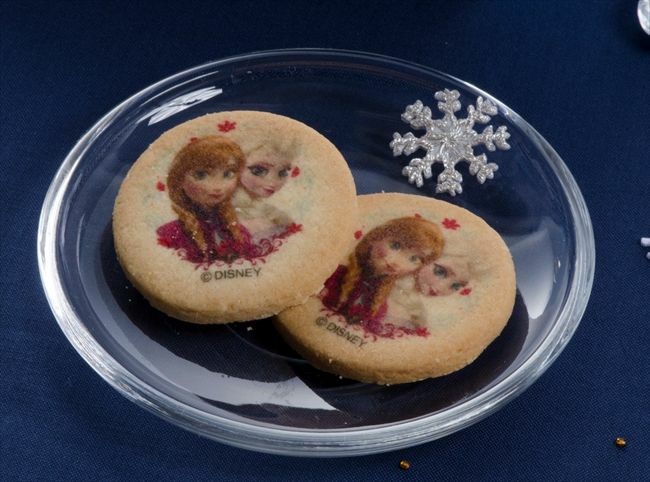 Let’s greet New year with Frozen, Hallo ketty and Mickey mouse! 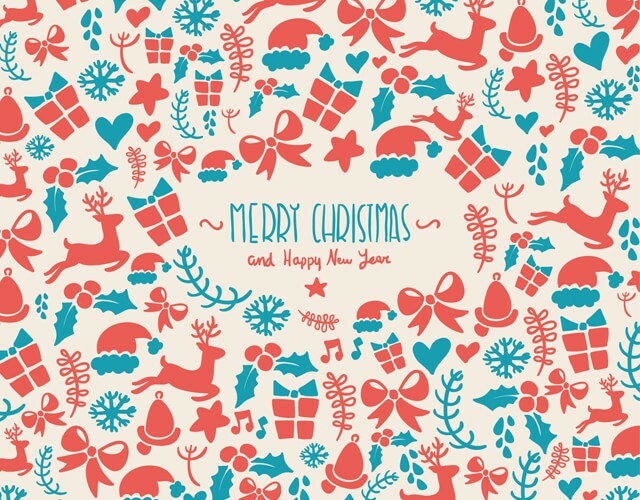 Have you desied a Christmas and New year holiday plan? 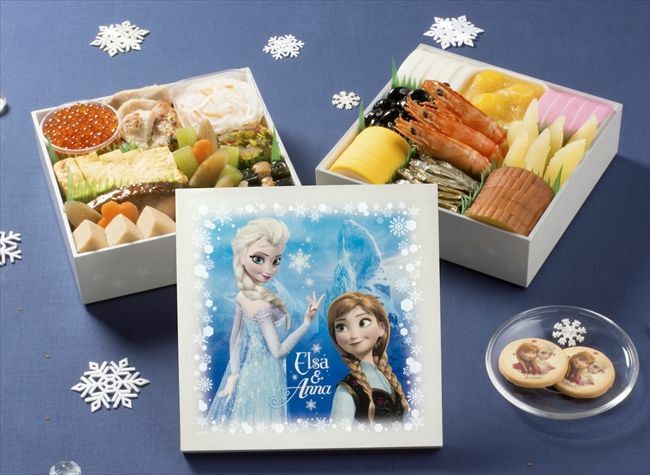 There is the dish called “Osechi” to eat for New Year holiday in Japan. 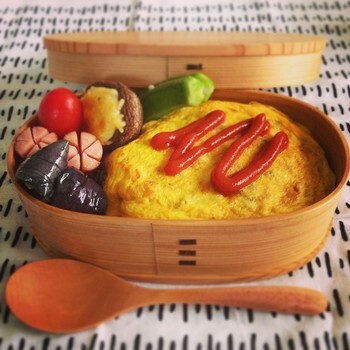 Osechi are the dishes that various side dishes were in the nest of boxes. Useally mom or grand mom make it at the end of year and will have it in families for New Year holidays. A dish of the inside has a meaning one by one, and anything is only luckything! 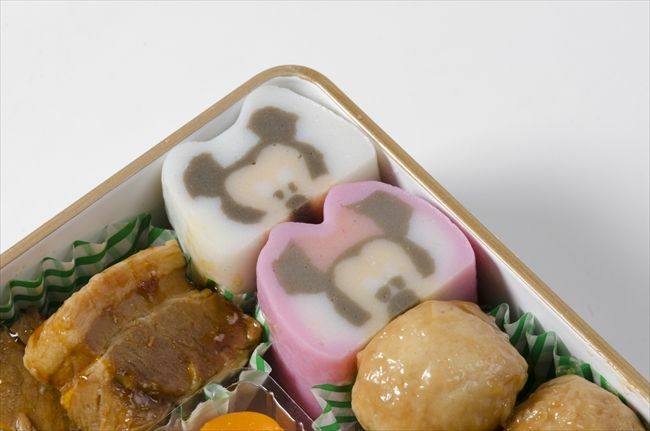 It is said that the tradition of Osechi to free the woman from housework, dose not use the fire as much as possible for New Year. 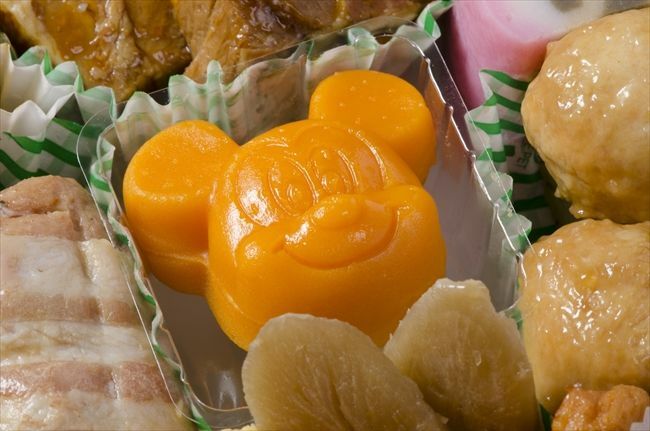 In old days, useally mon and grand mom make at the end of year, but there are many people buy it in shop recently. And I found lovely Osechi! It’s too good for eating!! 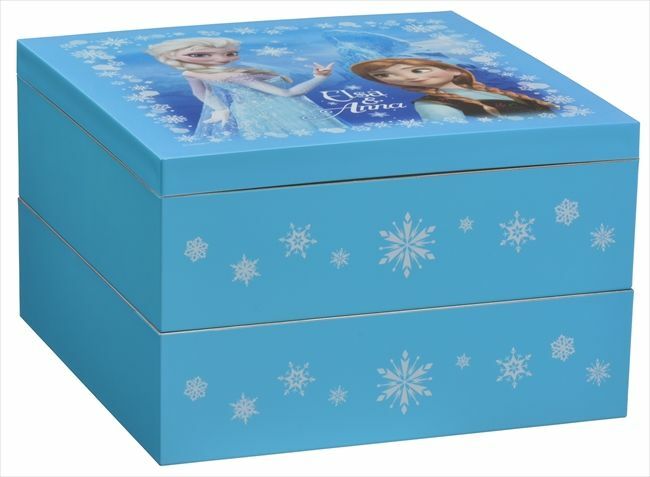 Also the boxes can use after eating. You can buy on website. 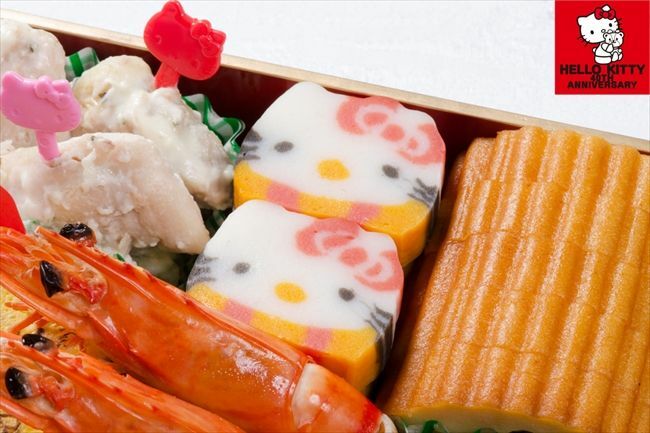 I think I’ll make a Osechi this year with my dad? Have you try a Japanese pear? The Japanese pear is very big unlike a pear. 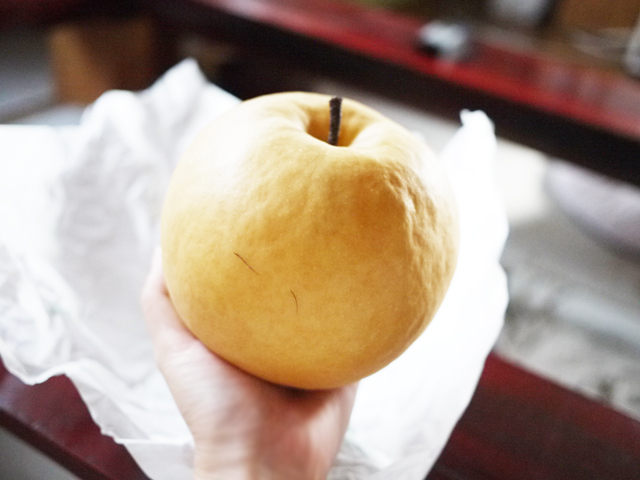 I ate “Niitaka Pear” harvested in Kochi Japan since I was child. The Niitaka Pear is really huge! It’s not eaten at all alone. Useally the pear is 1.5kg to 2kg each. The pear is juiciness and tasteful sweetness. It’s crisp and difficult to stop when I begin to eat! 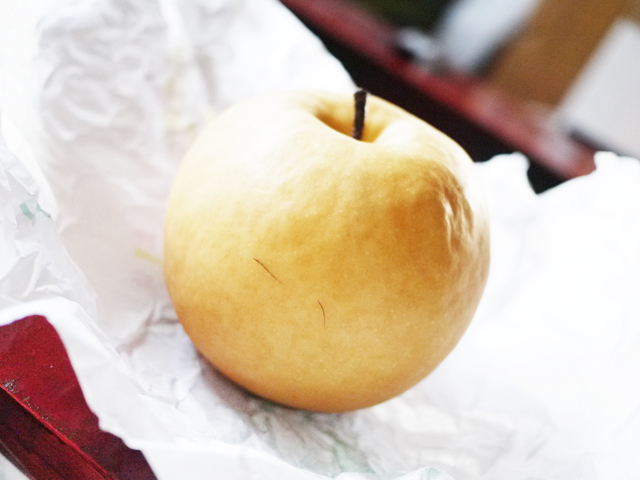 I look forward to Niitaka Pear every year when it is autumn. 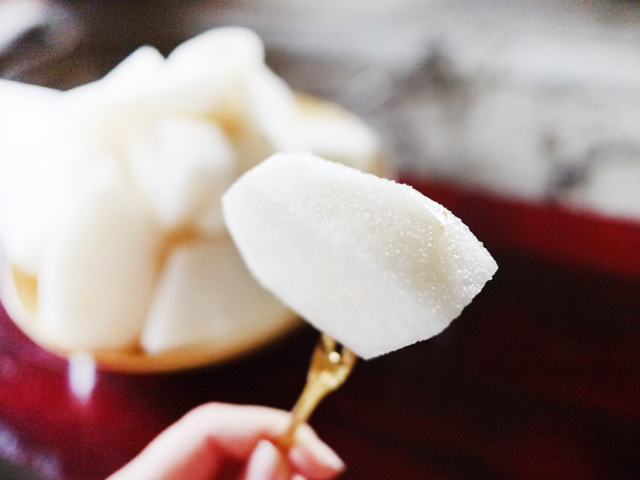 Niitaka Pear made specially Kochi prefecture. You can meet Ryoma Sakamoto! Please try it if you find Niitaka Pear in Japan! 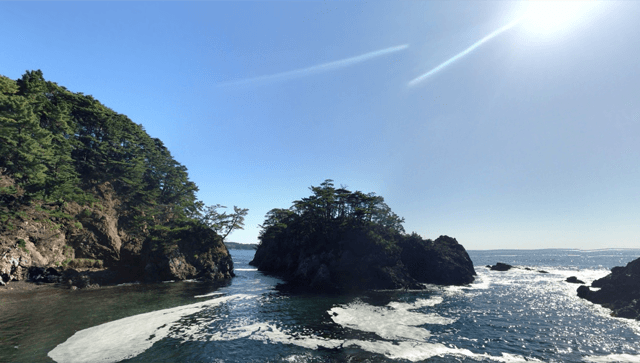 I back to Japan last week! 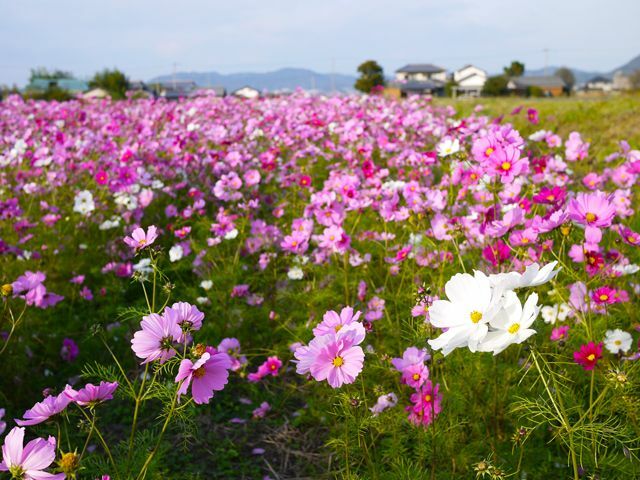 A lot of cosmoses bloom in near my house and it’s so beautiful!! 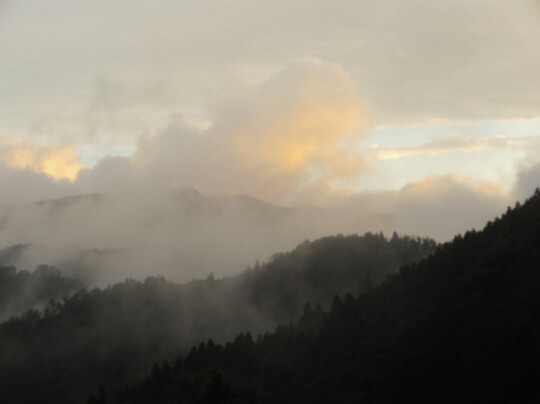 I want to send autumn in Japan to everybody on my blog. 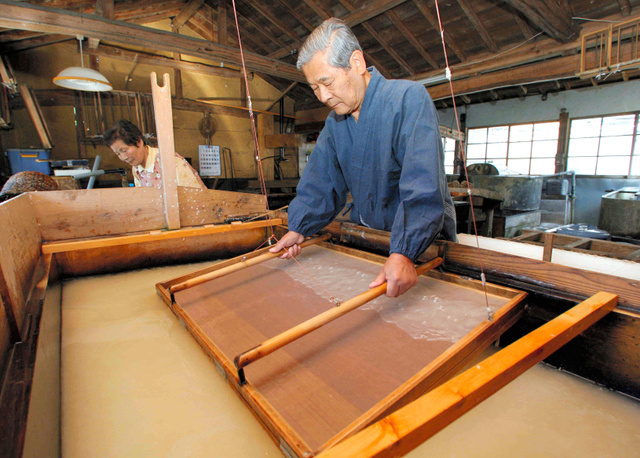 A UNESCO body that examines cultural heritage candidates recently recommended Japanese paper “Washi” for registration! 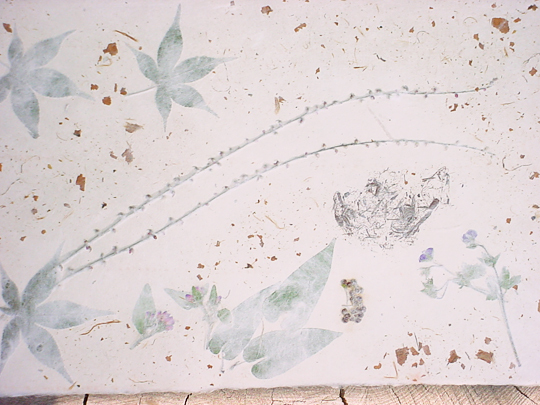 Washi is traditional japanese paper and it’s thin and strong. 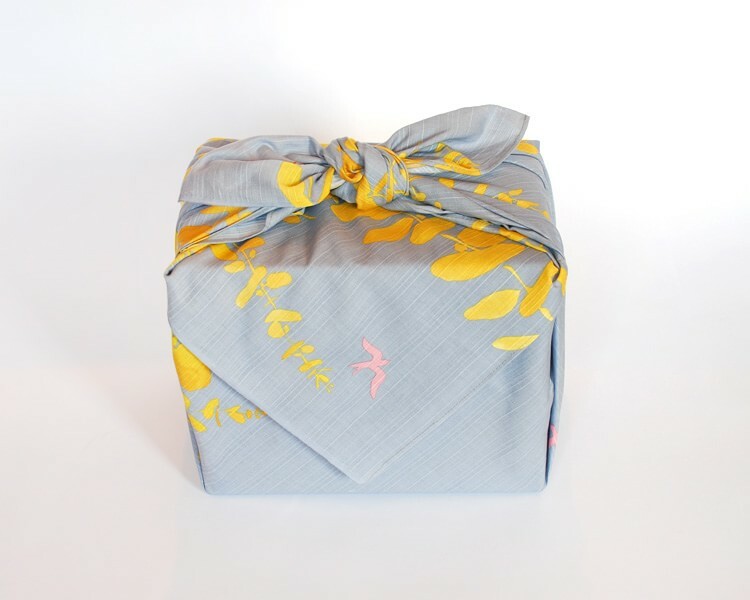 Also the Washi has distinctive texture so good for useing lampshade, wrapping, wall decoration and lots more! 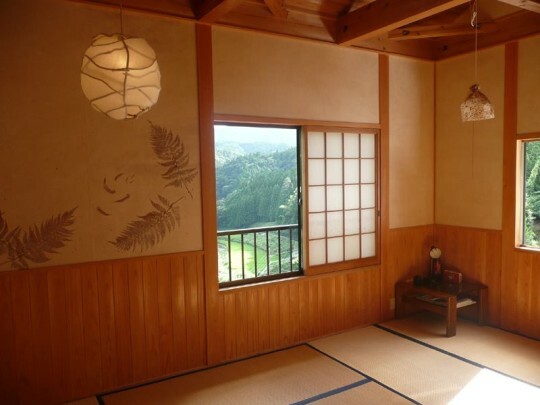 The registration of the Japanese paper “Washi” aims at three kinds of the “Sekishu standard Japanese paper”, “Honmino paper” and “Hosokawa paper”. Including “Japanese food” registered in last year by Japan 22 cases are registered so far. 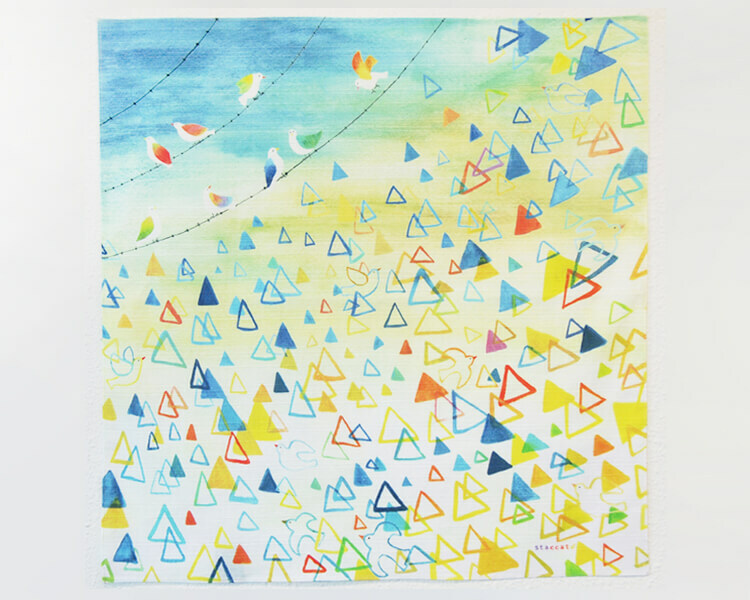 I hope a lot of beautiful Japanese paper “Washi” come into the world! 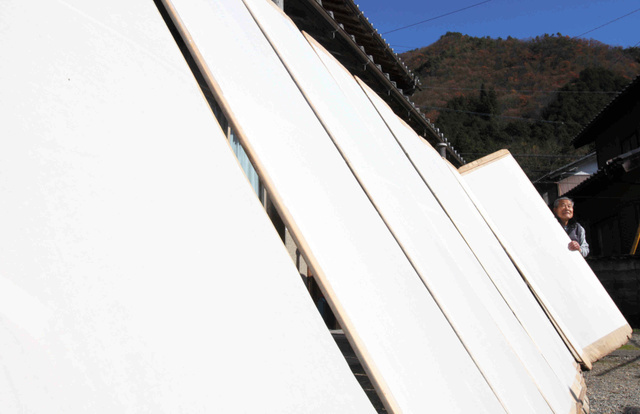 Because a tendency to decrease had the production of Japanese papers year by year. I introduce a shoulder bag to be able to make in just 2min useing the Furoshiki cloth. 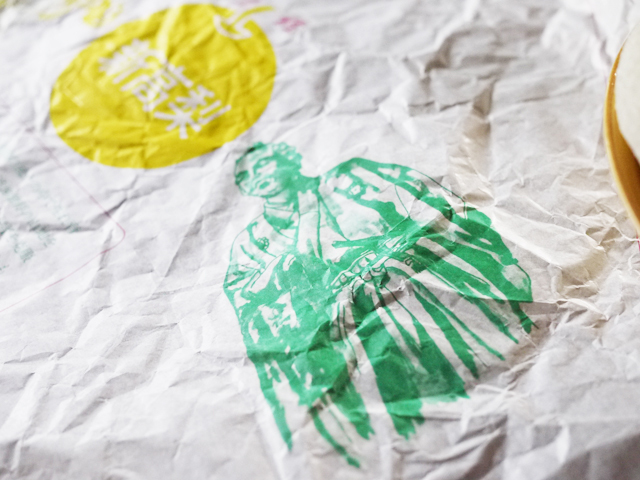 If you bring one piece of cloth when you go out somewhere, you can make shopping bag anytime and anywhere! 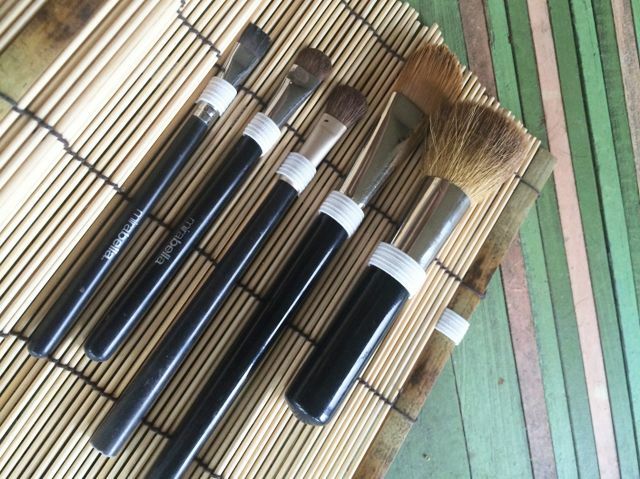 How do you keep your cosmetic brush? I use glass in my house but be distressed by how to bring the brushes when I go for a trip. However, an American woman an epoch-making idea in the blog! 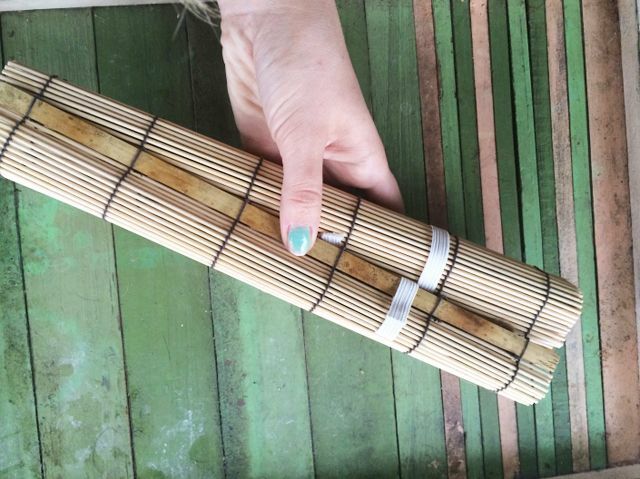 Also it use Japanese sushi tool “Makisu (Bamboo mat used for rolling sushi)”. 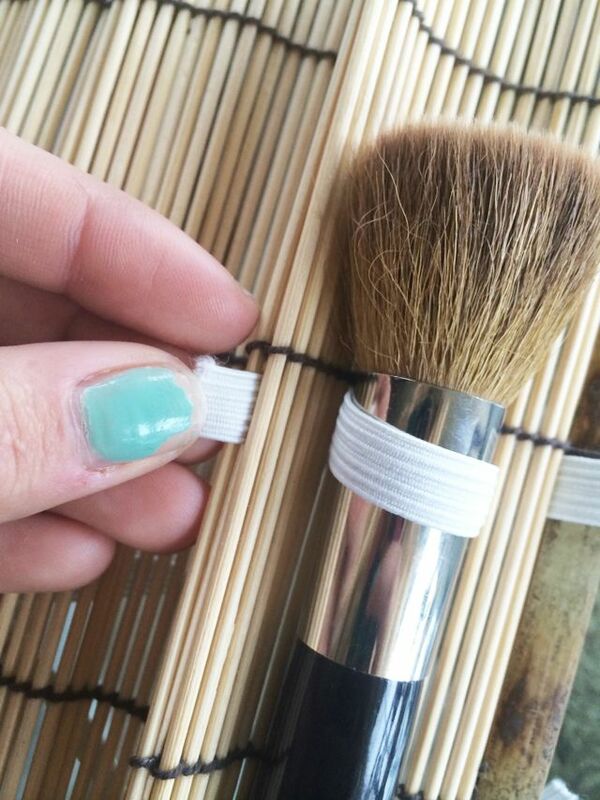 It’s weaving the elastic through and making it hug the brush tightly. The brush case which is usable when I go out! And it can protect from dust. Would you like to try makeing the brush case? Dose your kids like a play house? 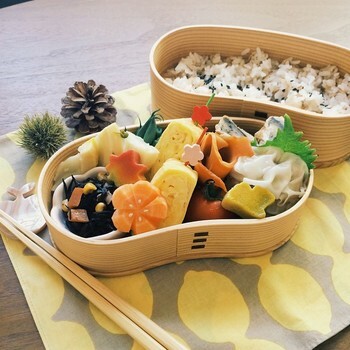 Japanese toy company “dinghy” released a sushi wood toy set. 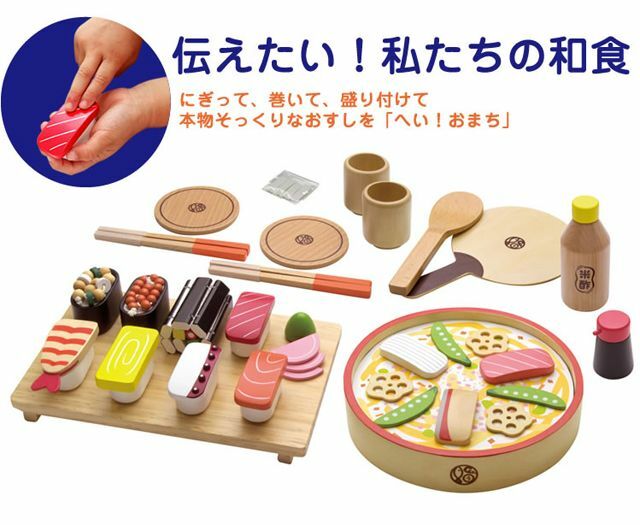 You can make hand-shaped, roll, scattered sushi with the sushi toy set! 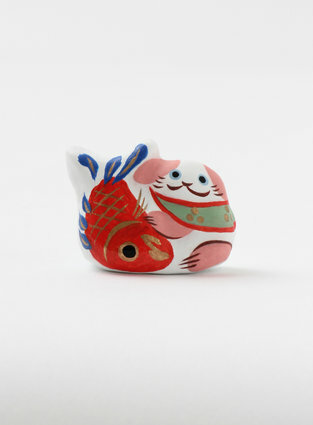 It’s so cute, high quality and the toy set include wasabi, vinegar, soy sauce, ginger as well. 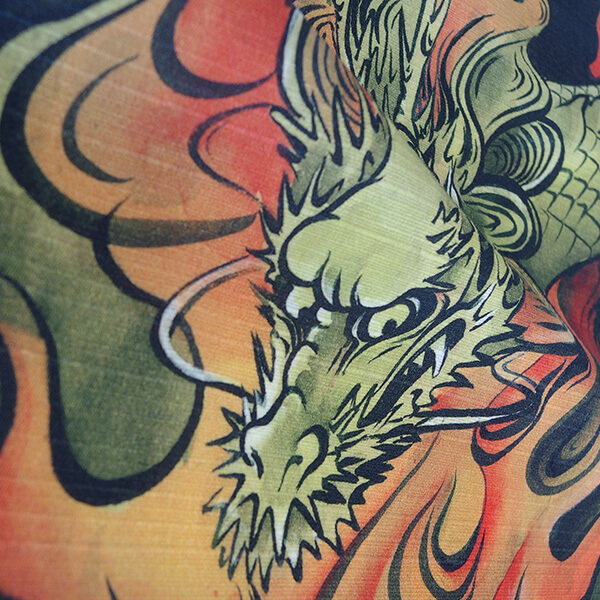 That is made in Japan!! 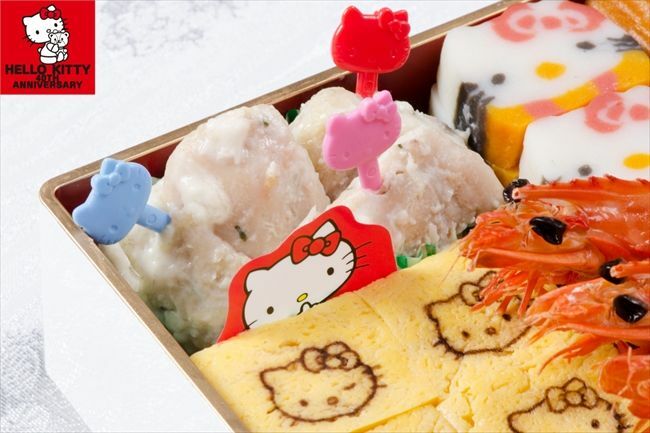 The Japanese food more populer from included UNESCO’s World Hearitage list. 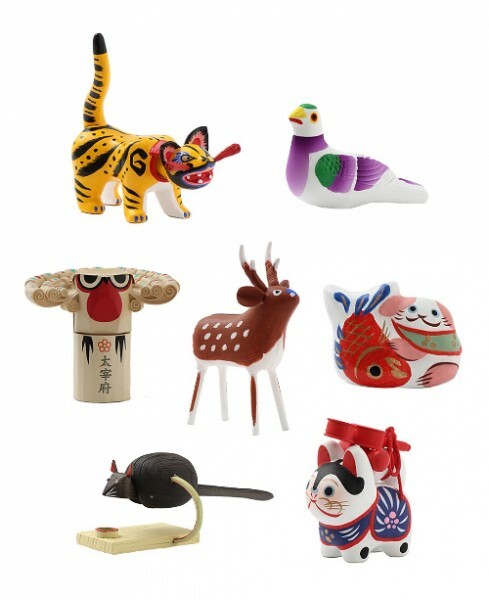 Would you like to Sushi wood toy for Christmas gift to your kids? And let’s play a sushi shop with your kids, and take the communication! 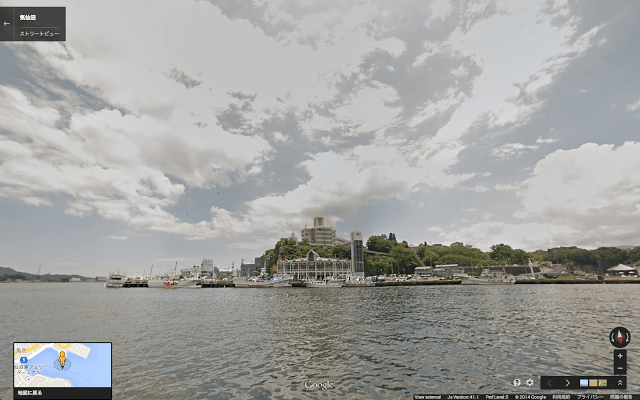 Google started “The street view project from the sea” in this June. 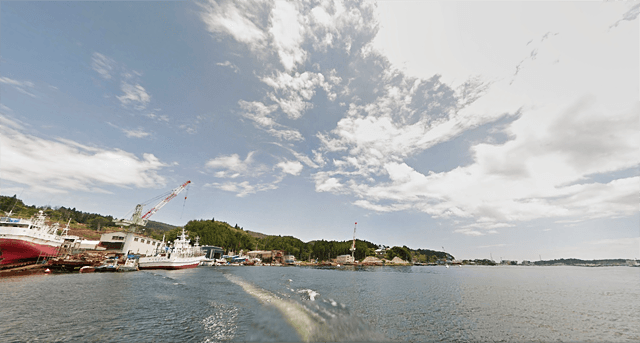 The project photographs the area that suffered big damage of an earthquake, the tsunami in a street view by The Great East Japan Earthquake of 2011 and goes as a part of “The Great East Japan Earthquake digital archive project” to record a start of the suffering with a panoramic image. 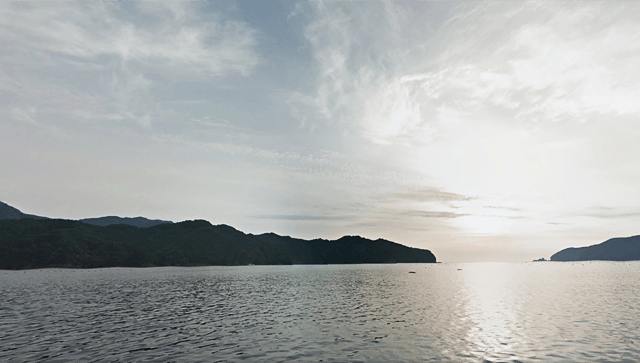 Google showed the scene of the beautiful Sanriku coast which it photographed from the summer to the autumn in a street view on 17th Oct. 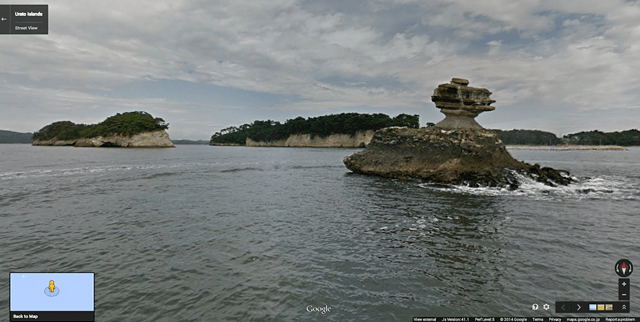 It is Oduchi, Kamaishi, Ofunato, Rikuzentakata, Kesenuma, Minamisanriku, Ogachi and Shiogama to have been shown. 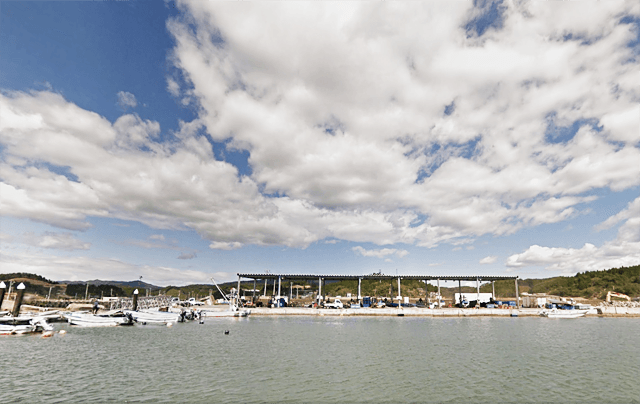 An image photographed in cooperation with a fisherman, local people in various places of community working on revival is a beautiful thing on the site. 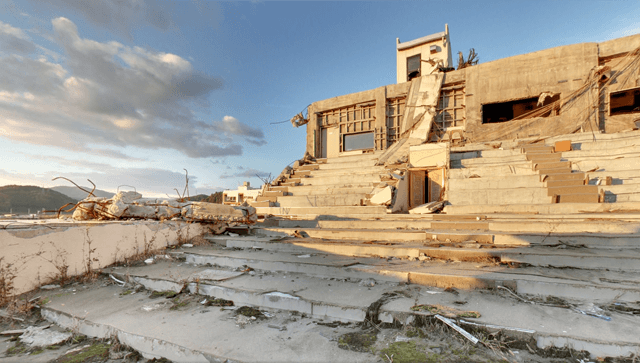 I hope you have a chance to be interested in the Sanriku coast, and it know about after earthquake and tsunami. I found really interesting web site! 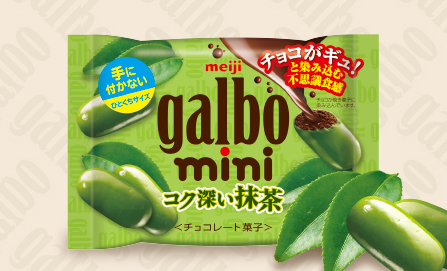 That call “Cultural News” and in this web site information of the Japanese culture is updated mainly from Los Angeles. 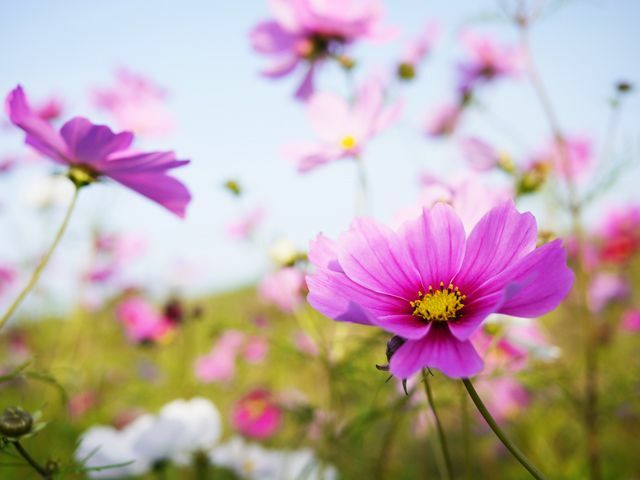 For example, Japanese event, Japanese art museum and Japanese music live. 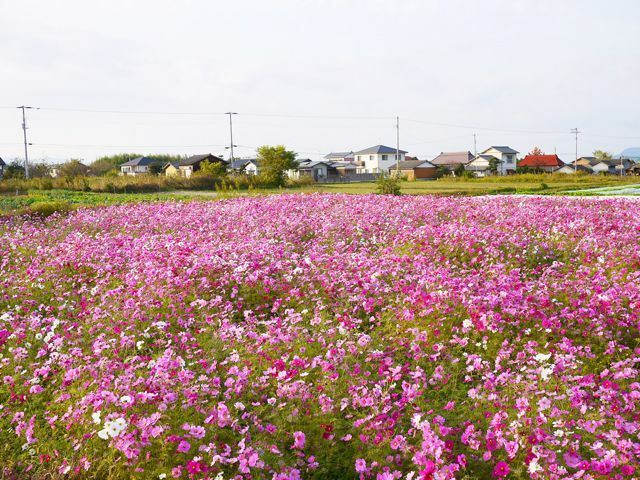 It be appealing in terms of content because it can know how a foreigner feels Japan. 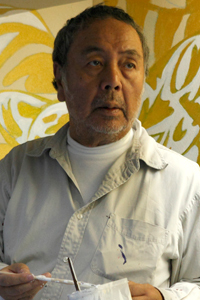 If you living around Los Angeles and have interesting about Japan, please check “Cultural News”. You may have new discovery! 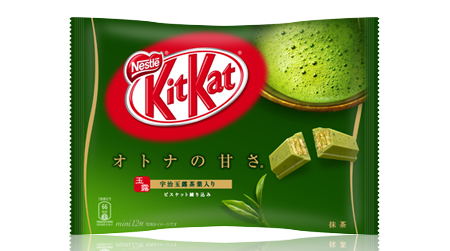 Do you like a “Matcha”? 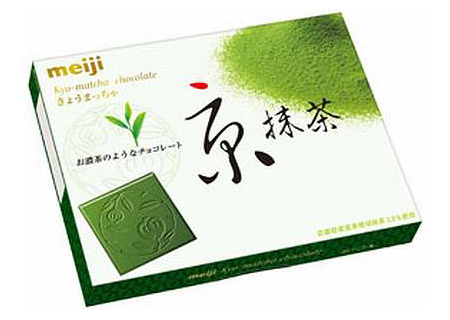 Recently, the Matcha sweets getting popular with foreign travelers. 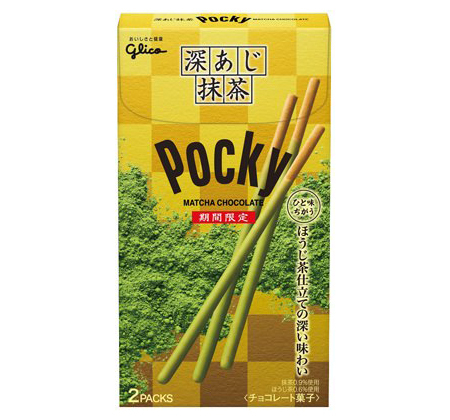 Also Japanese loves Matcha sweets too even me! 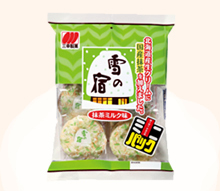 So I introduce about what kind of Matcha sweets we can buy in convenience store now. 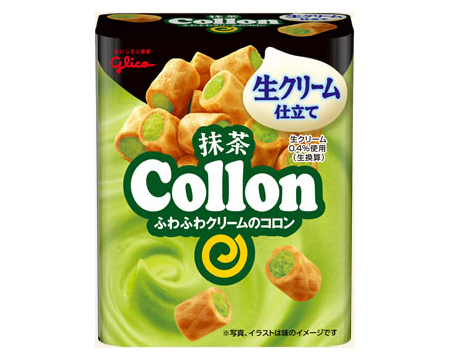 You can buy any conveniene store in Japan! *It sometimes change the product depending on the store. 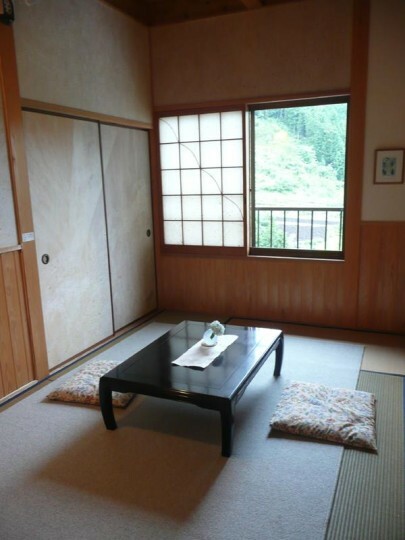 It’s managed Netherlander and customer can experience the makeing of Washi(Japanese paper) here. 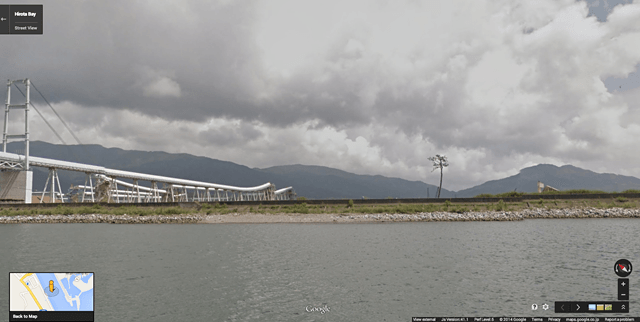 There is a “Kamikoya” where enclosesd in nature at 650 meter elevation in Kochi Japan. 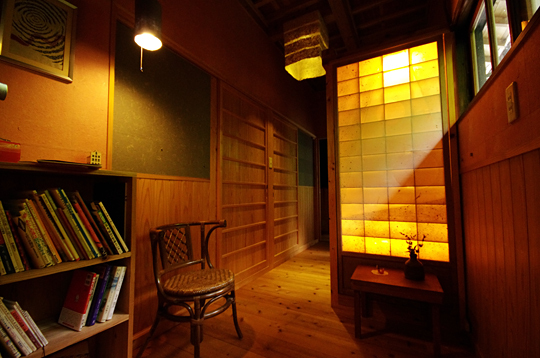 The guest room among Washi(Japanese paper) is a one group limited hotel a day. 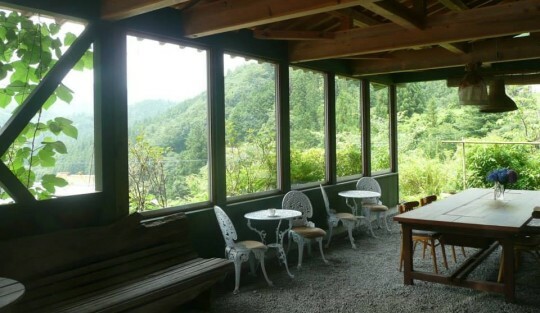 A richly endowed with nature and looks grate private hotel. 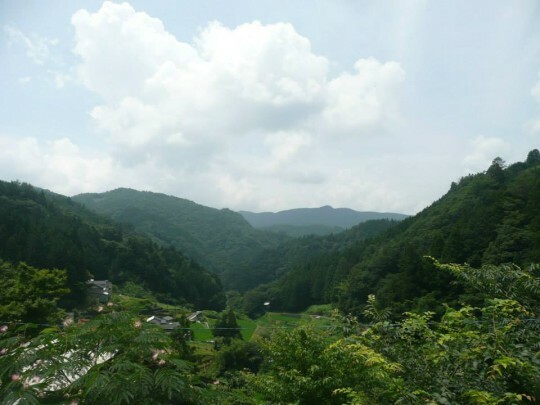 I’ll go to stay in autumn or next spring! What did you had for lunch today? 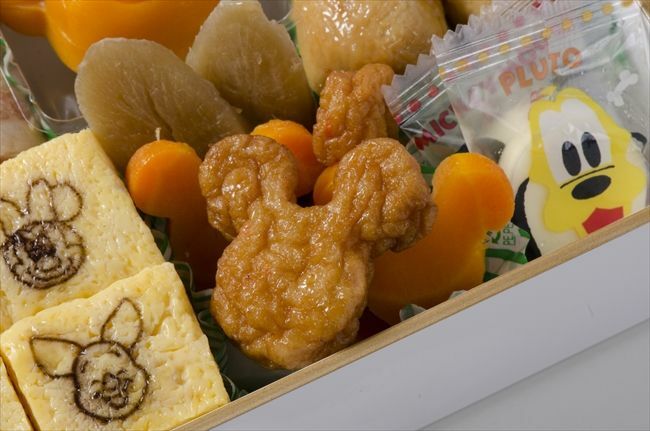 Japanese has bring Bento culture at lunch time. 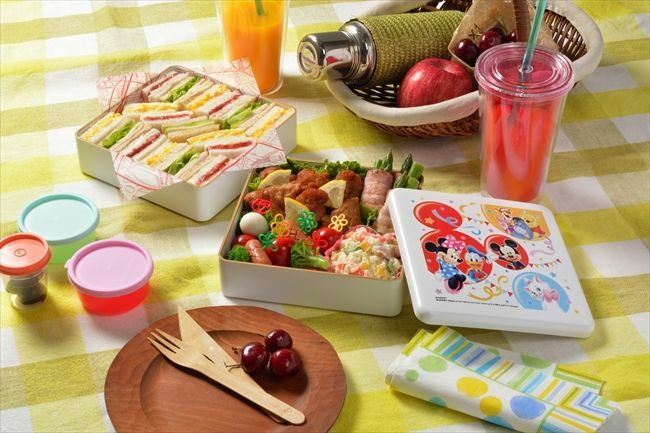 Bento is lunch box and usually mom made for kids and husband every morning. My case was my dad made Bento for me. 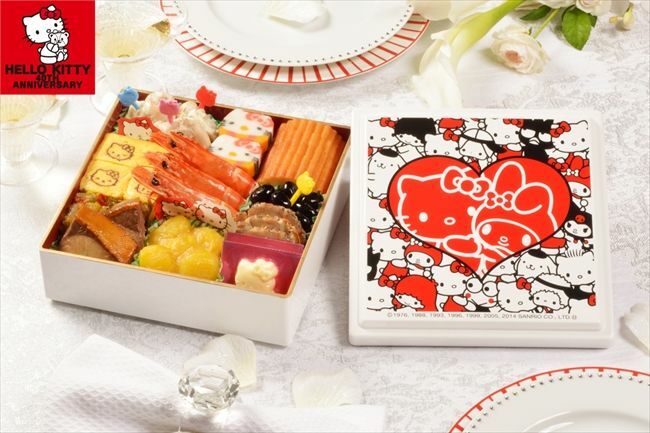 Recentry, the Bento culture getting popular in creased! 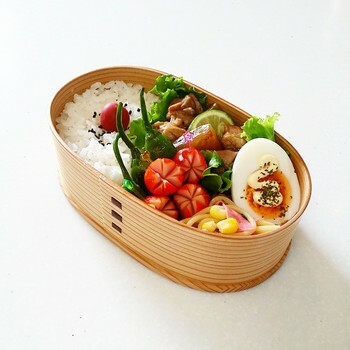 I introduce a Japanese beautiful Bento from instagram today. And the bento box is “Mage-wappa lunch box”. 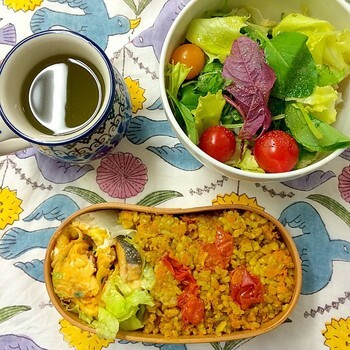 Mage-wappa is traditional Japanese lunch box. Thinly peeled natural “Akita cidar” will be soaked in hot water. After it gets soft, it will bend to form a ring shape which is bonded by the bark of cherry brossom tree. 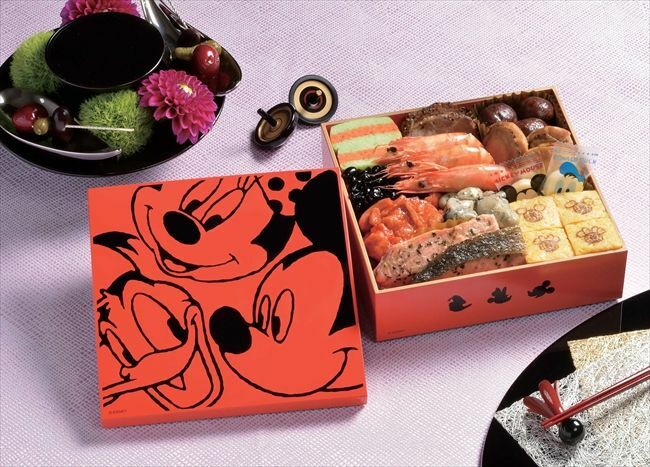 All Bento boxs look delicious! And the home cooking can regulate the calorie too so it’s healthy. 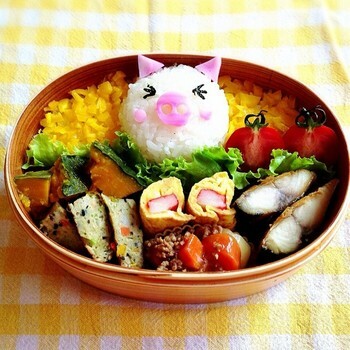 Would you like to try a Bento for your lunch? Nakagawa Masashichi Shoten Co., Ltd. of start of a business 1716 release a figure with the traditional toy of various parts of Japans a motif from the end of October. 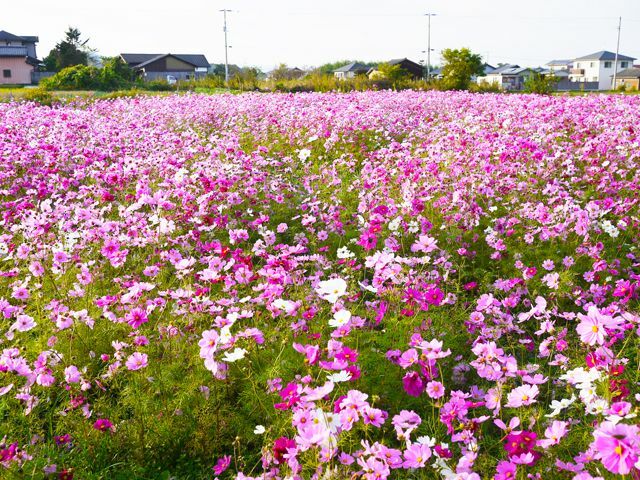 Kaiyoudo which is famous for figure skating is in charge of the production. 8 kinds toys release it for the first, and the toy of 47 prifectures seems to be prepared in 2016!